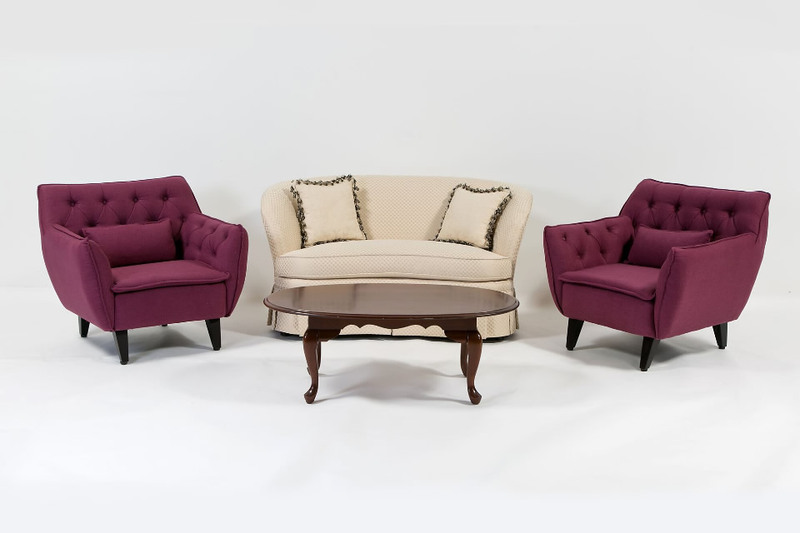 Rachel and Ross Collection - A Chair Affair, Inc. The Rachel and Ross Collection is named for the characters of the T.V. show Friends. 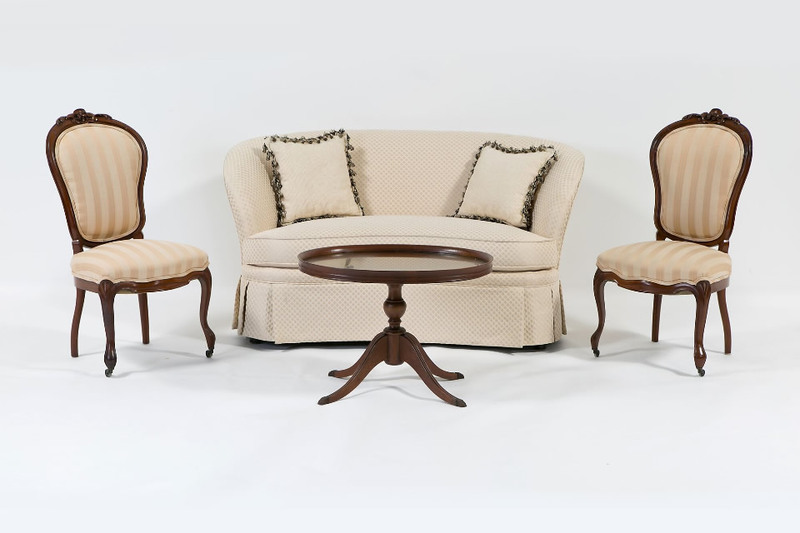 This sweet furniture collection will have your guests longing to lounge.